How many superhero fans can say that they have a leather jacket of a superhero that they can wear as a casual clothing? Not many. And that is why we are here to change those numbers. 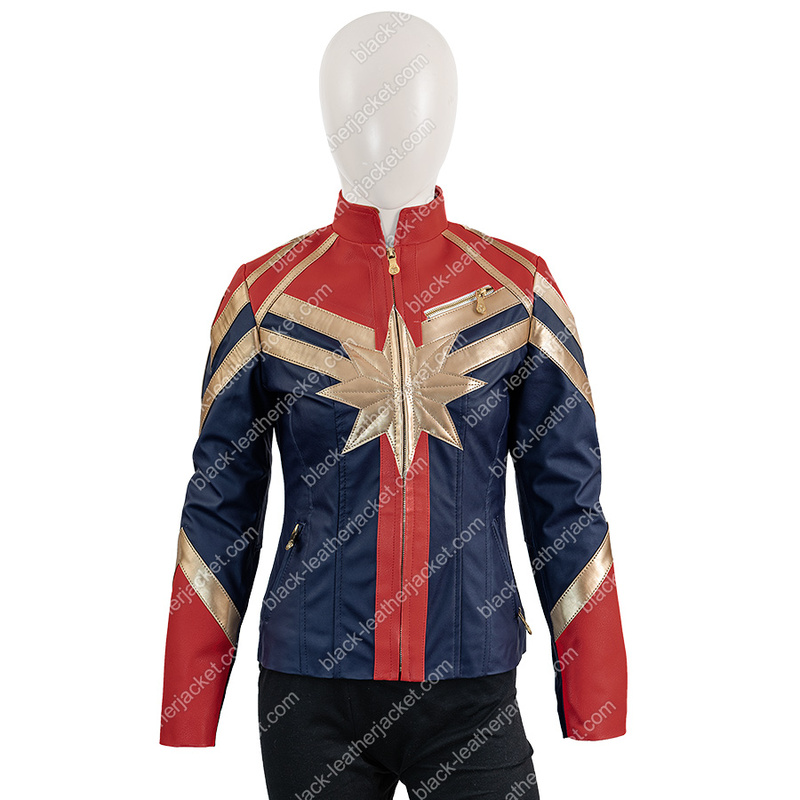 Here is the Captain Marvel Costume Jacket that the women can attire. 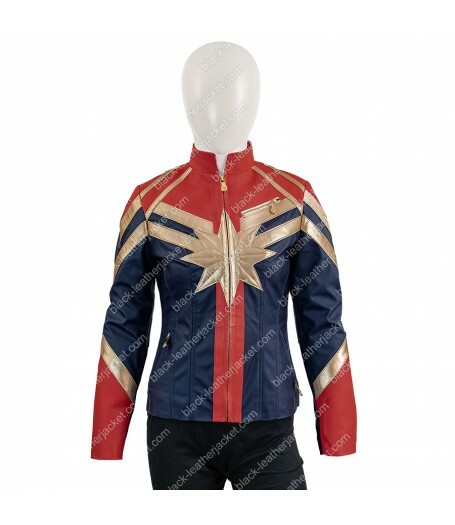 The Captain Marvel Costume Jacket is made from faux leather and has viscose on the inside. 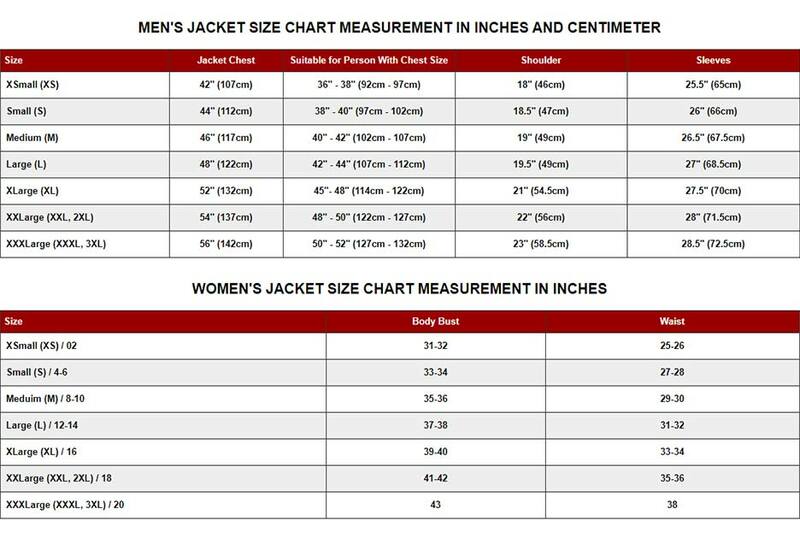 This jacket has all the reasons for you to wear it proudly and look fabulous confidently. 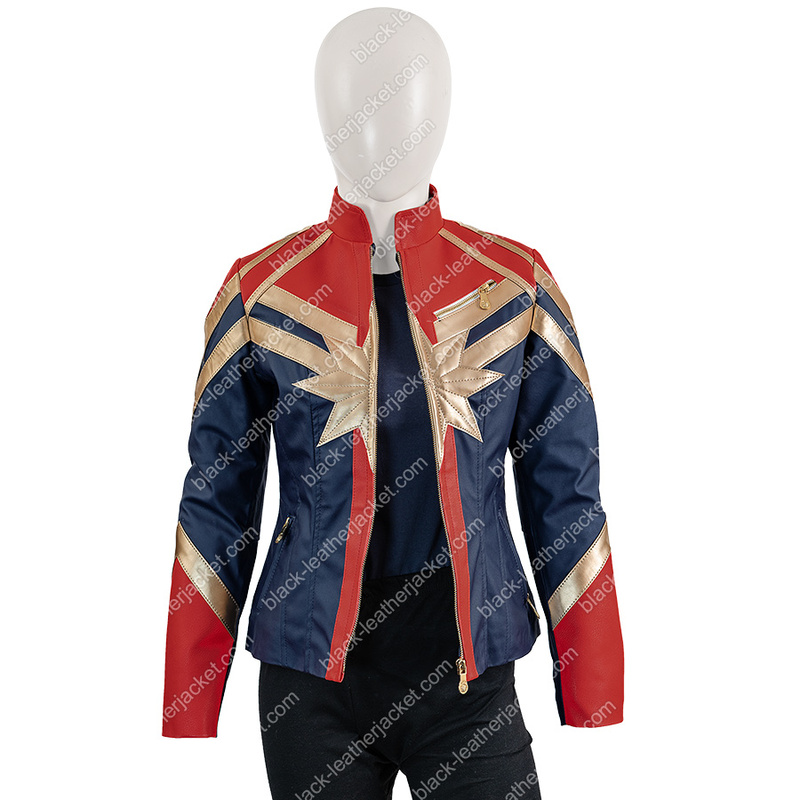 There are red and blue workings on the front and back of the jacket to give it the Ms. Marvel look. The front features a zipper closure and erect collar as well as open hem cuffs for the sleeves.